There have been reports that “over a thousand” Nokia employees have walked out of the company’s Finnish offices in Oulu and Tampere this afternoon, many worried that they might be about to lose their jobs after Nokia announced it would be partnering with Microsoft to make its Windows Phone platform its primary operating system. Finnish newspaper Helsingin Sanomat reported that over 1000 workers “marched out”, although this has not been confirmed. (Update: The publication has since removed the figure from its website). Nokia employees are given the option to work flexitime and it is understood that “quite a few people” used this to return home in the afternoon, according to “Nokia’s senior staff in the shop steward in Tampere” (translated). We have spoken to our contacts in Finland and whilst many are worried about their jobs, a lot of Nokia employees are also optimistic about the new Microsoft partnership. It remains to be seen if today’s exodus is truly a walkout, or if the numbers are so high simply because the employees have been given the freedom to take the time off. At the Nokia Markets Day in London, where Nokia’s Stephen Elop and Microsoft’s Steve Ballmer announced the two company’s strategic announcement, it was announced that there would be job cuts at Nokia, not just in Finland but in other offices around the world. Nokia’s intention to develop Windows Phone 7 handsets and one MeeGo smartphone will now to take precedence over the Symbian OS, even though the company has committed to shipping 150 million Symbian devices this year. 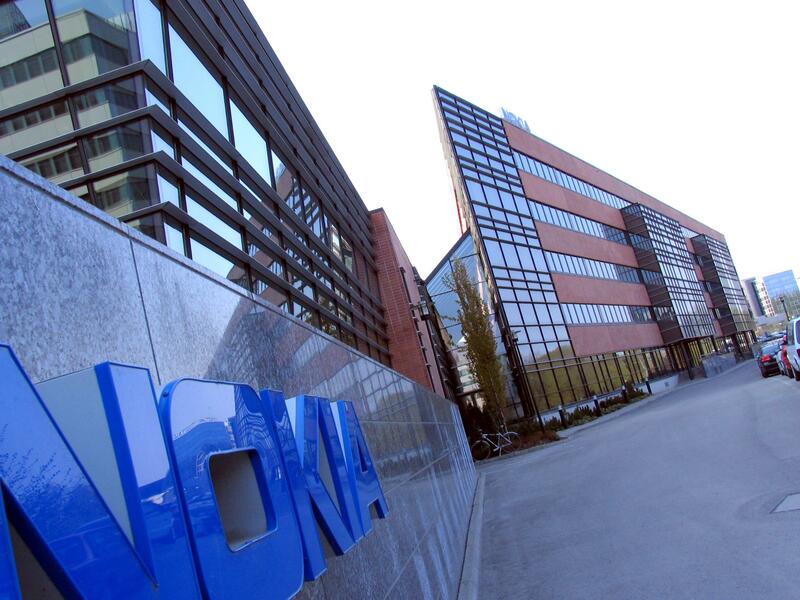 There are thought to be nearly 3000 employees working at Nokia’s Tampere office, 1500 of them working on the Symbian operating system with over a thousand employees working on the platform in Nokia’s Oulu offices. As Symbian development is reduced, developers will hope they will be able to work on the new Windows Phone platform or may face having to find new jobs. We have contacted Nokia for comment to ensure the facts have been reported accurately, news of the “walk outs” comes from local reports at this time. Do you know anyone that works at Nokia? Are you one of the Nokia employees affected? Drop us a line in the comments and let us know if you have been affected by today announcement. Some of our employees – not thousands – in Tampere and Oulu decided to take advantage of Flexitime and left the office at around 14.00. This is completely understandable: we have announced major news today, and understand that employees may want to digest this. We will continue active employee communications over the coming weeks, to further engage our employees with the new strategy, and to report on the progress of strategy implementation planning.